“A friendly and beautiful place to grow up. Pupils are happy, and unselfconsciously themselves.” The Good Schools Guide 2015. Lancing College is a dynamic, creative place, underpinned by Christian values, and has been an inspiration on the educational landscape since its founding in 1848. Its stunning 550 acre campus sits within the South Downs National Park overlooking the sea and is just over an hour from London by train. Lancing pupils are illuminated, inspired and independent. Great places of learning and endeavour have a special atmosphere. At Lancing there is a fizz and crackle in the classroom and a warmth in the relationship between staff and pupils. 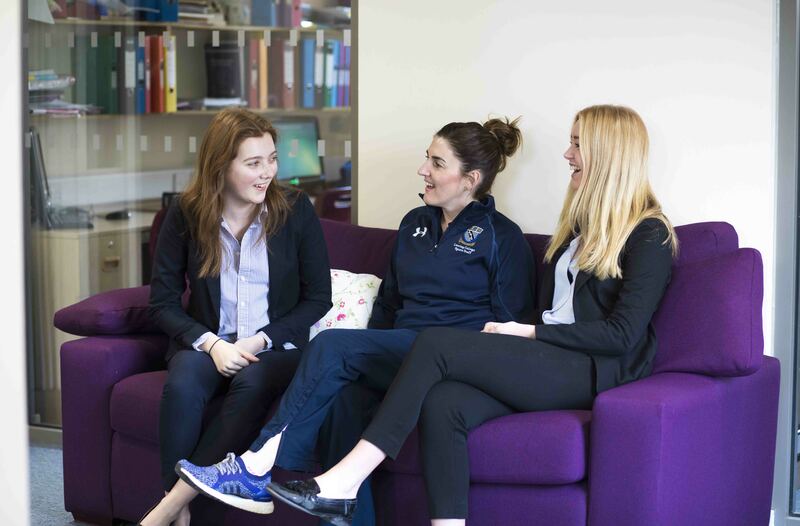 The College is proudly academic, with nearly all students going on to study at high-ranking universities. Class sizes are small and one-to-one support is a feature of the educational week. The school achieves good results by instilling a passion for life and learning, not by teaching simply to pass exams. Lancing is a 7-day-a-week boarding school with all but 3 houses full boarding communities. The College has a number of international students who contribute to a wonderfully inclusive and diverse atmosphere. 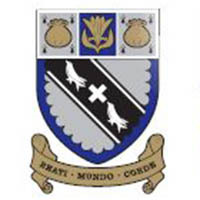 With only 590 pupils, pastoral support is a key feature of a Lancing education; the school responds well to individual characters and is very much a family. A recent multi-million pound refurbishment of all of the accommodation at the school has enhanced the boarding experience. Traditionally a football school, there is a wide range of sports on offer – from fencing to fives, from badminton to ballet – and all pupils are encouraged to participate at their own level – be it nationally or just for recreation. There are extensive playing fields, a sports hall, indoor swimming pool, squash and fives courts, a multi-gym, hard and grass tennis courts, Astro hockey pitches, a boathouse on the river and as of 2017 a new equestrian centre. Art, Music and Drama are profoundly important at Lancing. The school believes that the young people in its care will flourish if they are allowed to pursue their interests. Lancing has one of the finest musical programmes of any school in the UK, with 2 Directors of Music – one just for the renowned choir! The magnificent contemporary Art School overlooks the sea and has vast studio space and a constant buzz of creativity. Regular productions are staged in the indoor and open-air theatres. Lancing College has the largest school chapel in the world! The school buildings are an architectural treasure. The educational farm at Lancing College has been running for over 30 years. 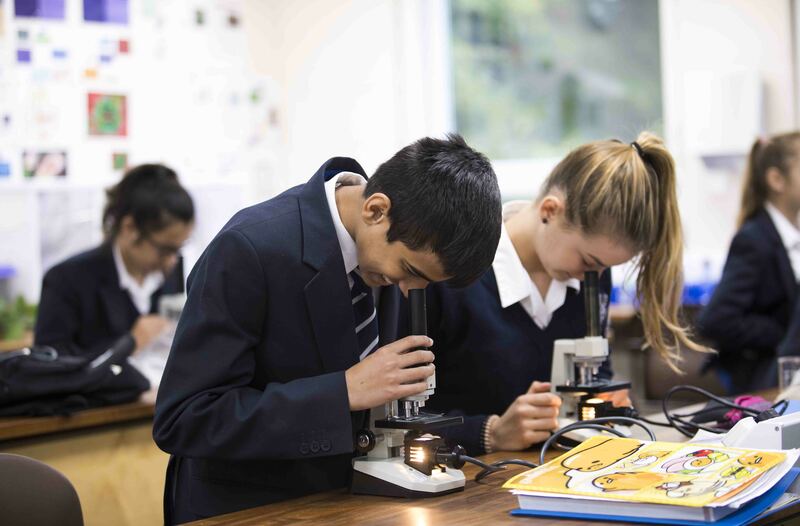 It gives pupils the opportunity to take subjects like Biology and Geography out of the classroom.